In collaboration with Mooana.com and MYMARINI Swimwear - Join us in Alentejo, the garden of Portugal. 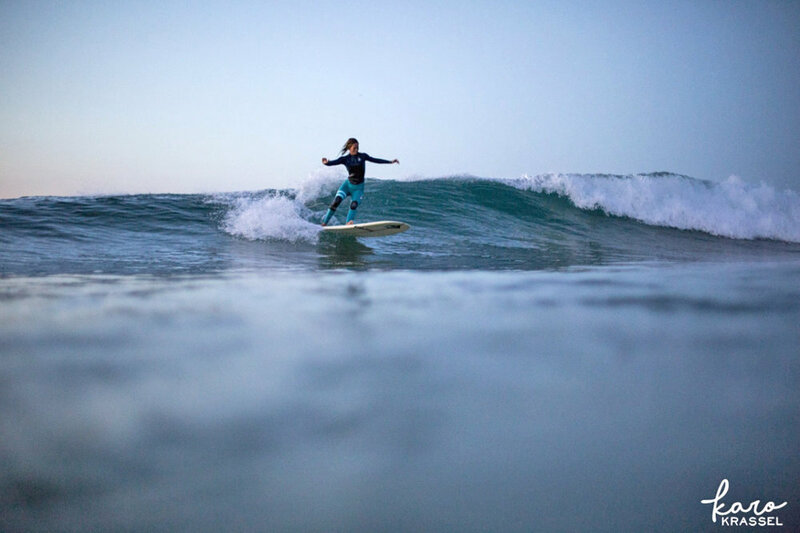 Slow down with yoga and dive into a unique surf experience. 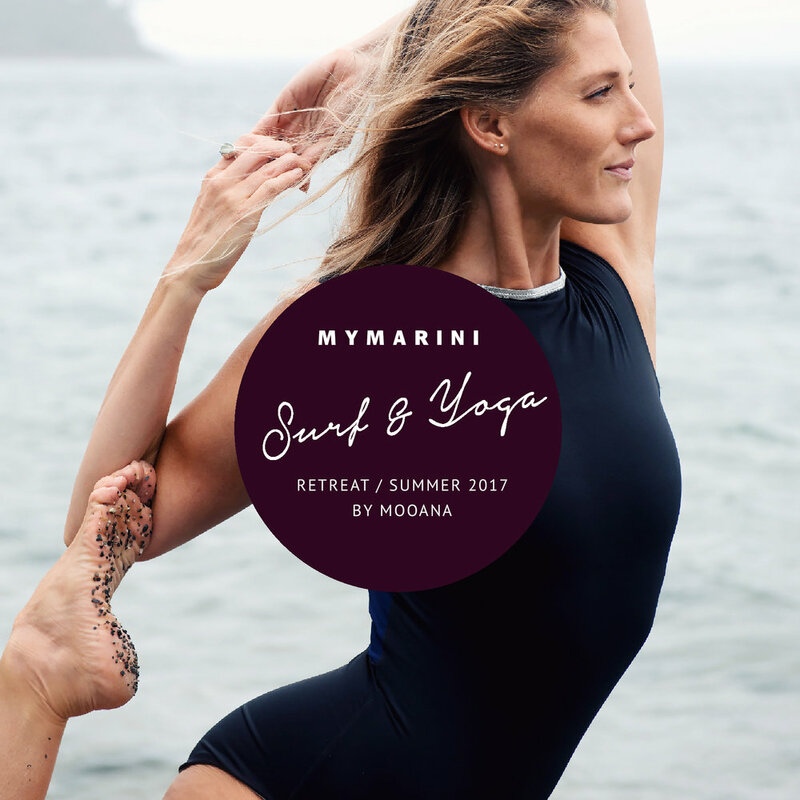 Enjoy 3 days of bliss at our tranquil Monte da Cascalheira accommodation - with daily surf, yoga, healthy food, and not fogetting your very own FREE MYMARINI outfit! 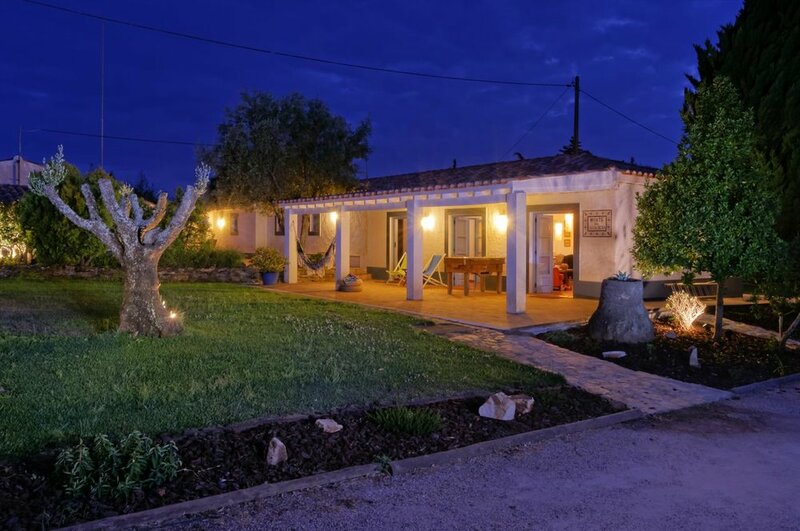 Located on the spectacular Costa Vincentina of Portugal, the house is just a 5 minute ride to the beautiful beaches of Porto Covo and in easy reach of other nearby surf breaks. 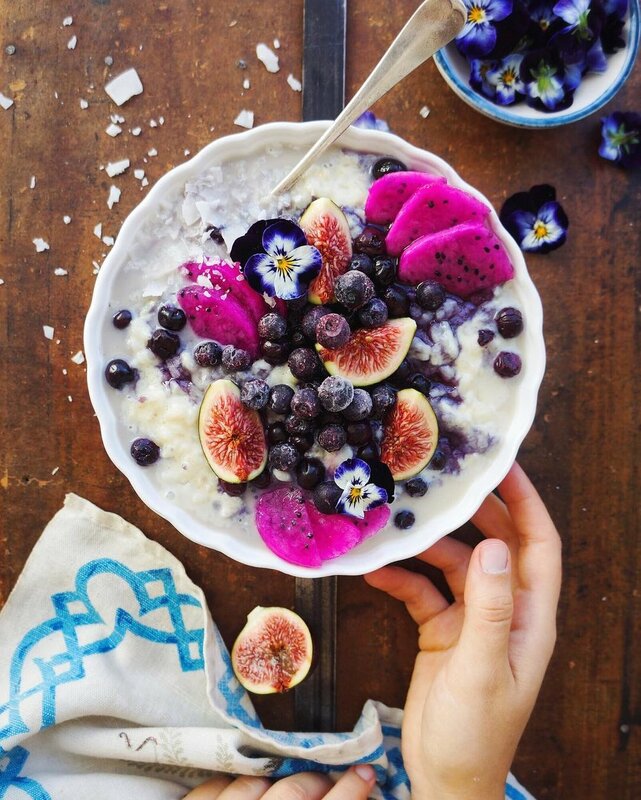 Enjoy daily surfing sessions with your guide and coach, yoga and meditation classes with Lauren, nourishing organic healthy meals and a relaxing environment.